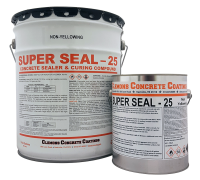 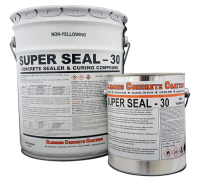 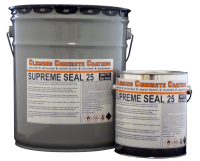 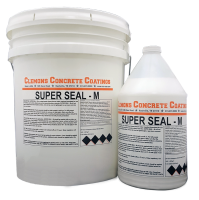 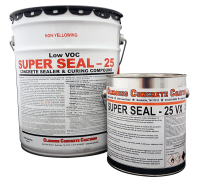 Sealers for all types of Substrates. 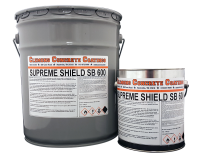 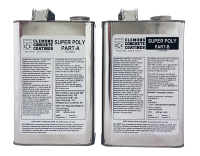 Water Repellents for Brick, Concrete, Masonry, and Natural Stones. 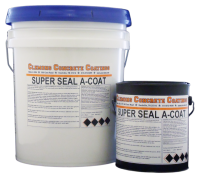 Decorative Concrete \"Wet Look\" Sealers for Brick Pavers, Stamped Concrete, Stained Concrete, and Exposed Aggregate.